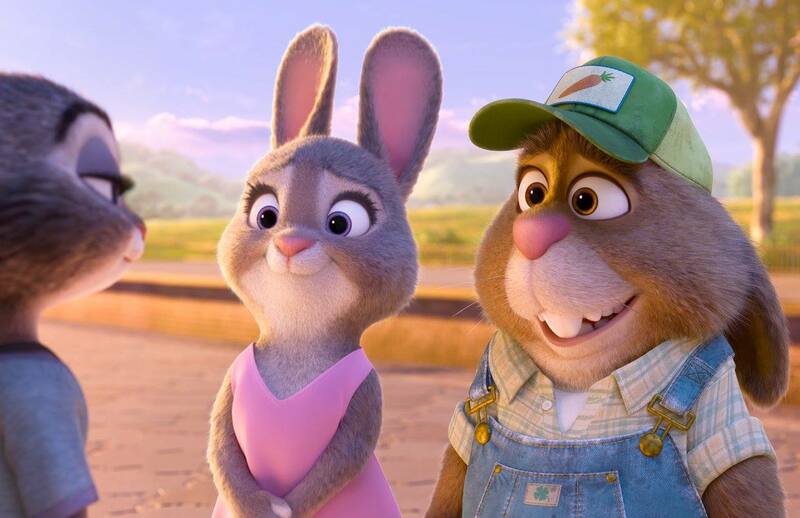 Oscar winner Octavia Spencer voices Mrs. Otterton in "Zootopia." 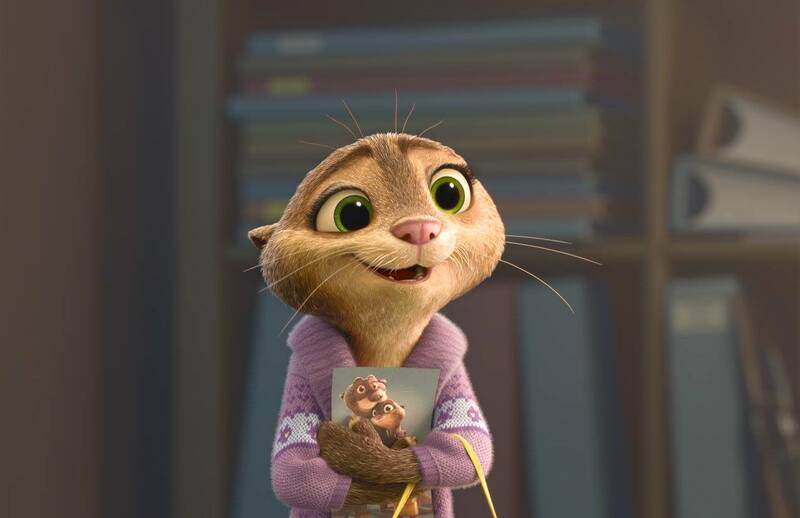 The search for the otter's missing husband spurs the action on in the animated film featuring a city entirely of mammals. 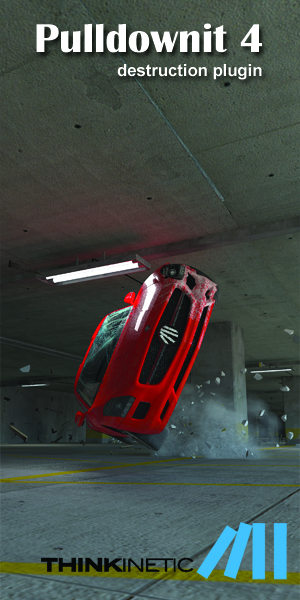 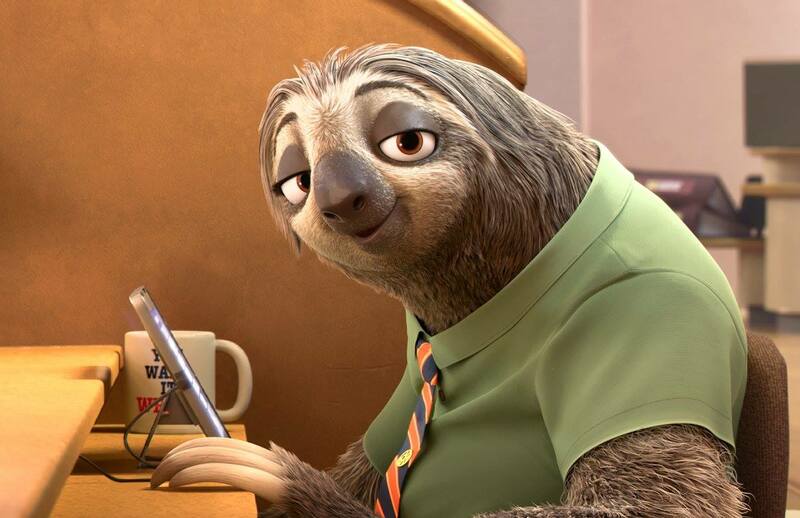 Raymond Persi voices Flash, the fastest sloth working at Zootopia's DMV — the Department of Mammal Vehicles. 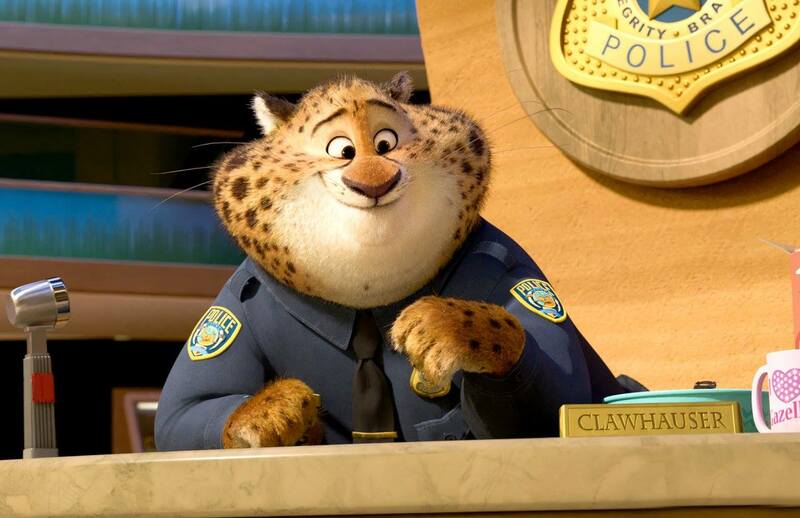 Nate Torrence lends his voice to the Zootopia Police Department’s most charming cheetah, Benjamin Clawhauser. 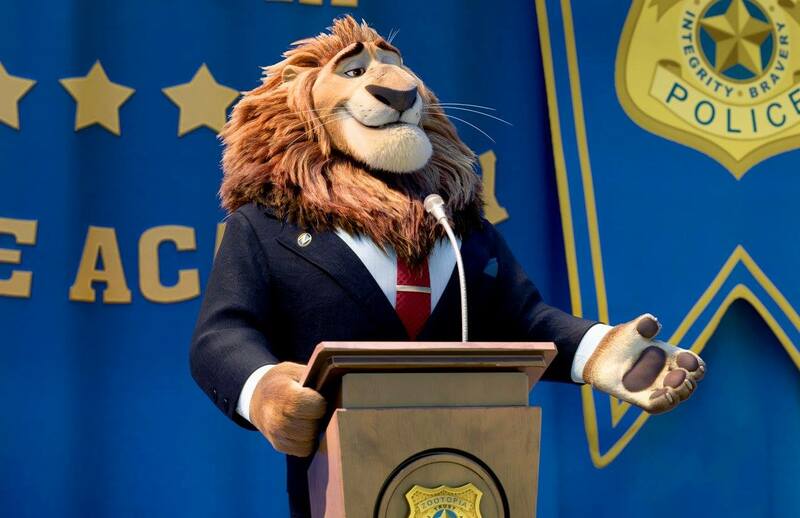 He loves his doughnuts and his pop-stars. 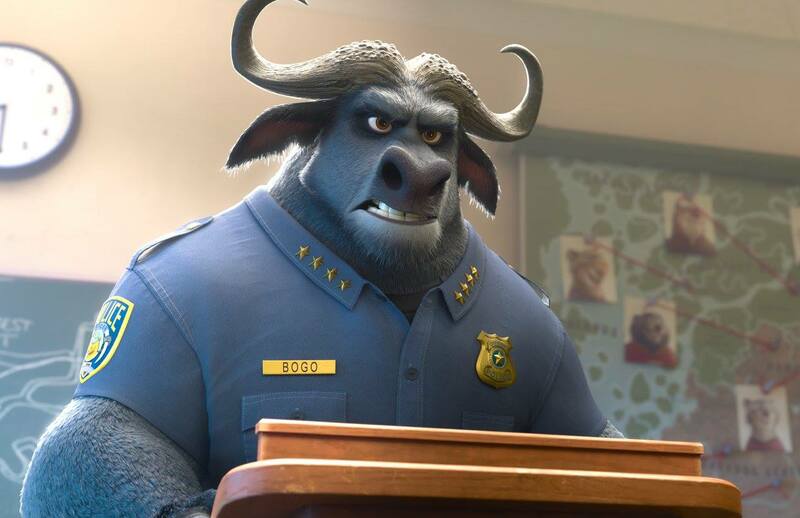 Idris Elba provides the voice of Chief Bogo, head of the Zootopia Police Department, in Disney's animal city 'Zootopia,' in theaters March 4. 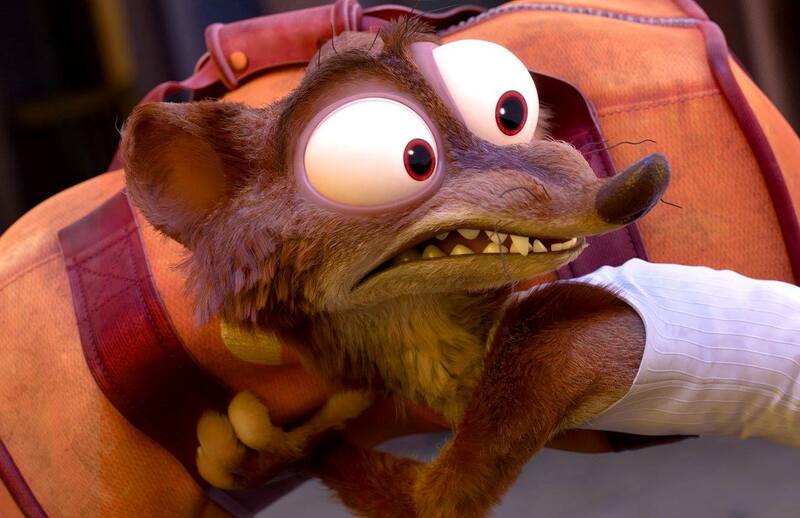 In this exclusive look at the animated film's extended cast, Elba says he took the part by the horns. "I've definitely got some shoulder-envy," he says. 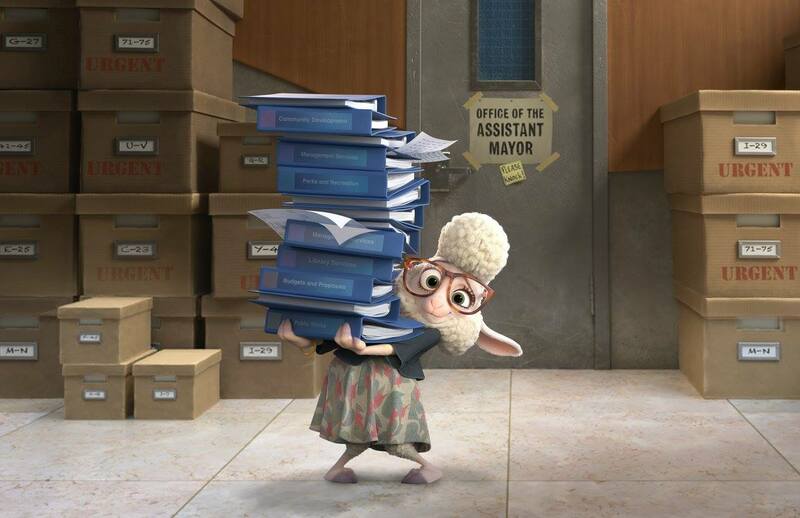 Jenny Slate voices Assistant Mayor Bellwether, a sweet sheep with a little voice and a lot of wool.Jenny Slate voices Assistant Mayor Bellwether, a sweet sheep with a little voice and a lot of wool. 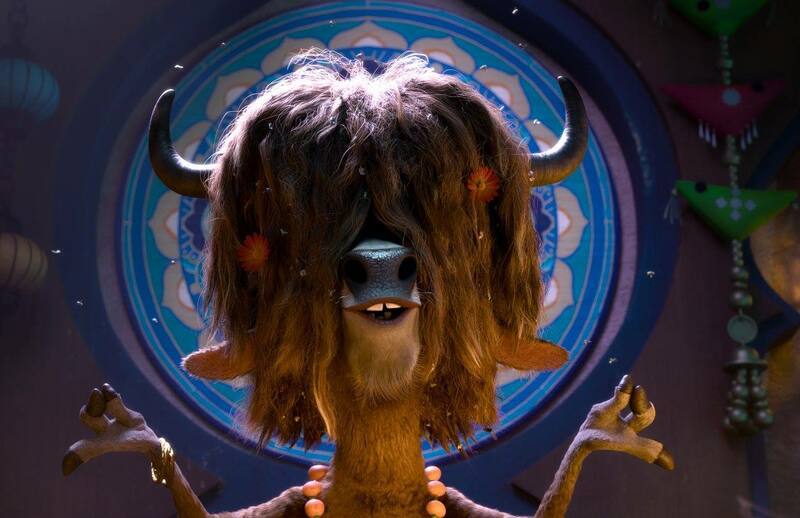 Tommy Chong voices Yax the Yak, the most enlightened, laid-back bovine in Zootopia. 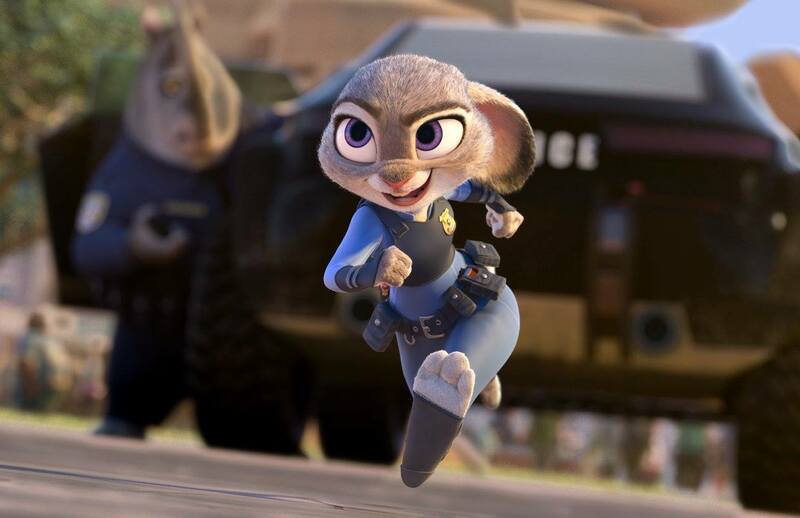 Judy Hopps (voiced by Ginnifer Goodwin) is a ground-breaking rabbit trying to make it as a cop on the Zootopia Police Department. 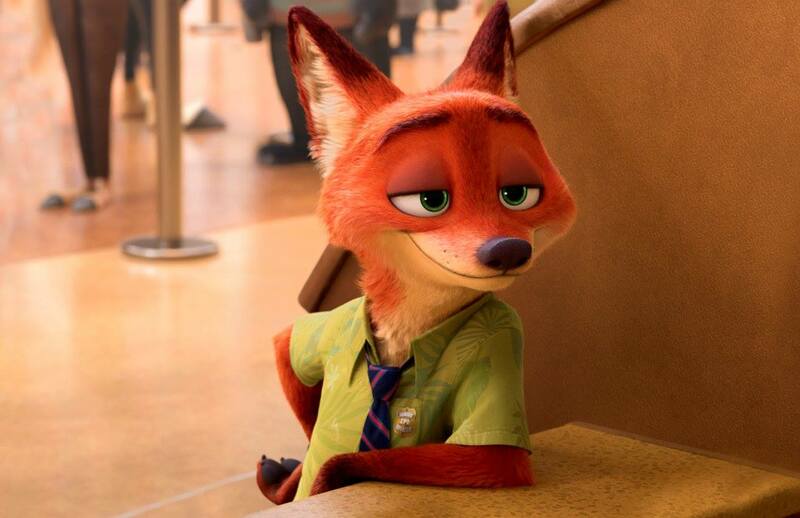 Foxy Nick Wilde (voiced by Jason Bateman) is working with a rabbit partner to solve a "Zootopia" crime.